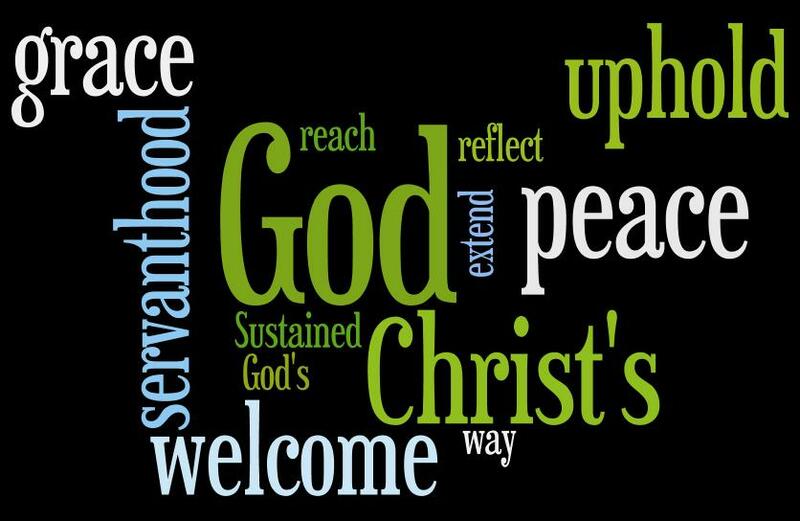 and extend Christ’s way of peace. 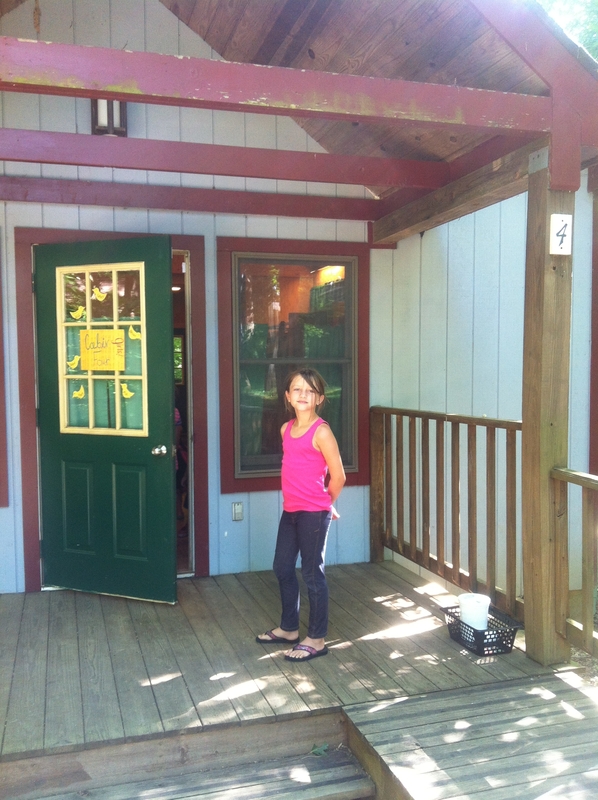 Brooke, Kyle and Isobel all attended Shepherd’s Spring Camp in June! Reports came in with these photos that they all had a fabulous time! 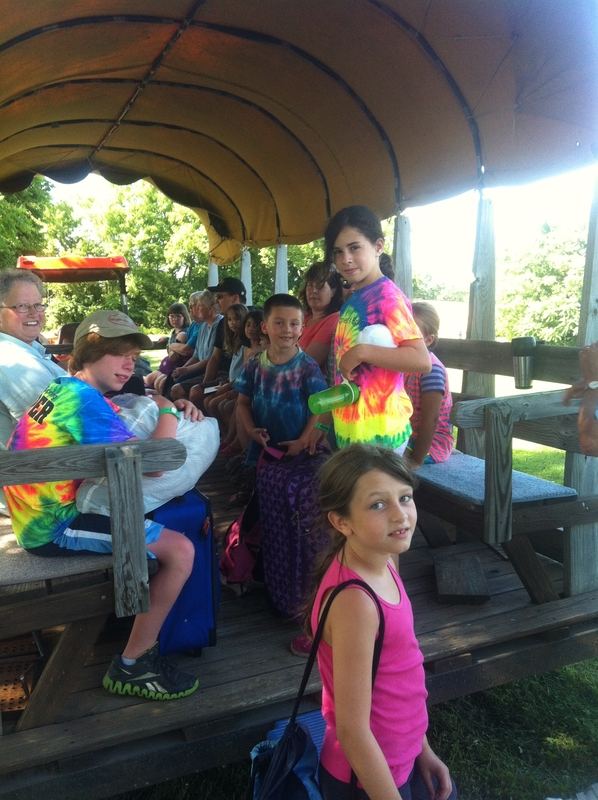 Boarding the wagon to head up to camp! Whose afraid of heights? Not us! 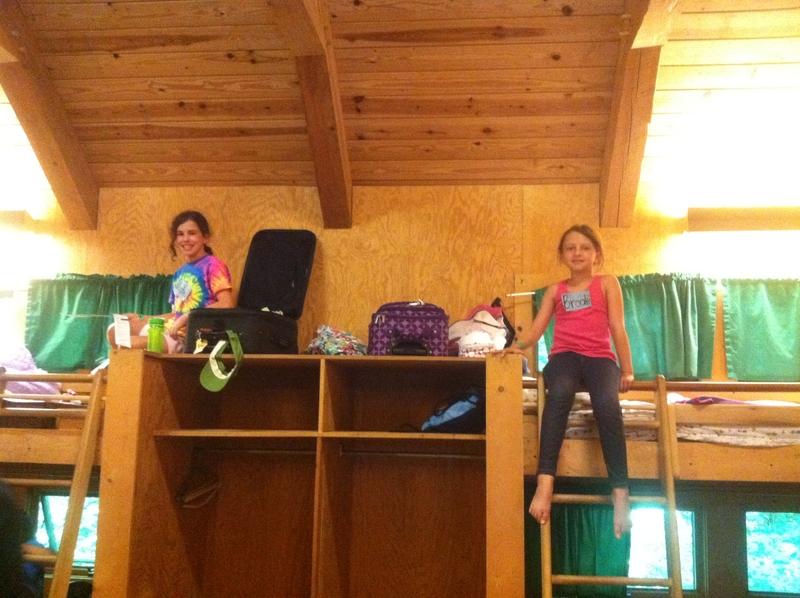 This is our year to get to sleep on the top bunk! Many thanks to Brooke’s Mom, Anna for sharing these pictures with us!